Each theme comes with its own predefined styles but there might be situations when you need to make custom changes to these styles in order to tweak the appearance of your site. 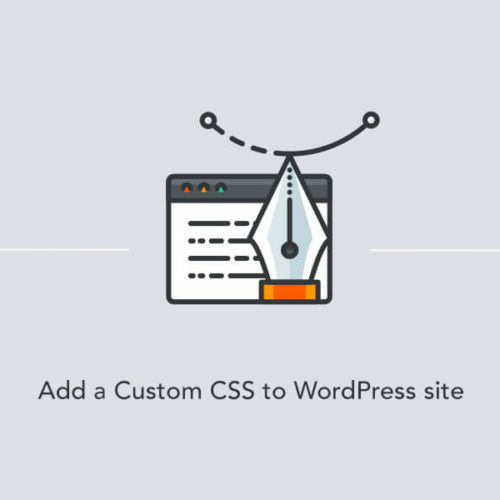 Thanks to WordPress flexibility, there are several ways handling custom CSS in your WordPress themes. 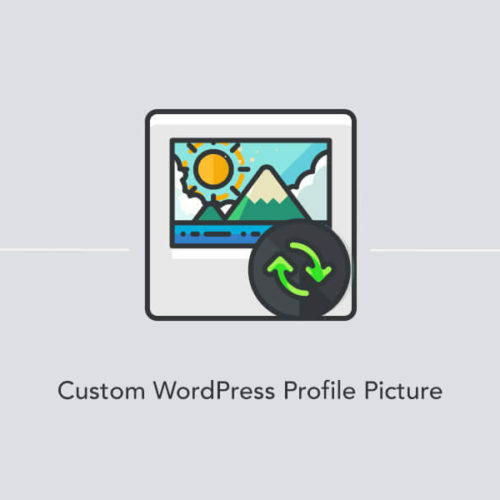 There are two methods to change a profile picture in your WordPress site: using the Gravatar service or using WordPress plugins. We want to show you both methods, so you can decide which one fits you best. In this article, you can find a step-by-step guide on how to display your own profile picture. Sometimes you want to disable the option for your users to submit comments on certain posts or pages. WordPress allows you easily to remove a comment section from the specific post or page without modifying any theme files, adding custom functions or installing plugins. All what you need is just to uncheck a few check boxes and the comment section will be removed. Today we are going to write just another WordPress tutorial that will teach how to install WordPress theme. It’s easy to install a theme for people who use WordPress every day but what if you haven’t used WordPress before, and today is your first day using this amazing web software? That’s why we’ve decided to write this step-by-step tutorial that will help a new WordPress user to install a theme. Thanks to Google we have a free fonts service that currently has over 600+ fonts. It’s really easy to install a new font to your website but sometimes it’s hard to find the right font combination. Below you will find some examples of Google Font combinations that I like. Splitting Post (or Page) into Multiple Pages? Did you know that WordPress allows you to split a single post or a page into multiple pages? All what you need to do is just add <!–nextpage–> tag in your post or page textarea. So, if you have a very long article and you want to split it then just add Page-Link tag after each paragraph where you want to have a page break. Why do we need Child Themes? If you want to modify a theme and you don’t want to lose your modifications then you have to create a Child Theme. Child Theme allows you to update the Parent Theme without impacting your modifications. So, if you want to change something in your current theme then you should do it through a child theme.